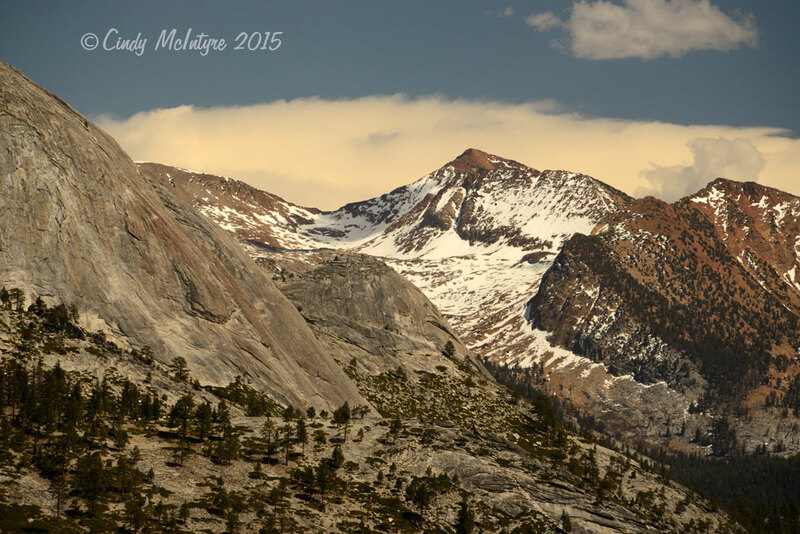 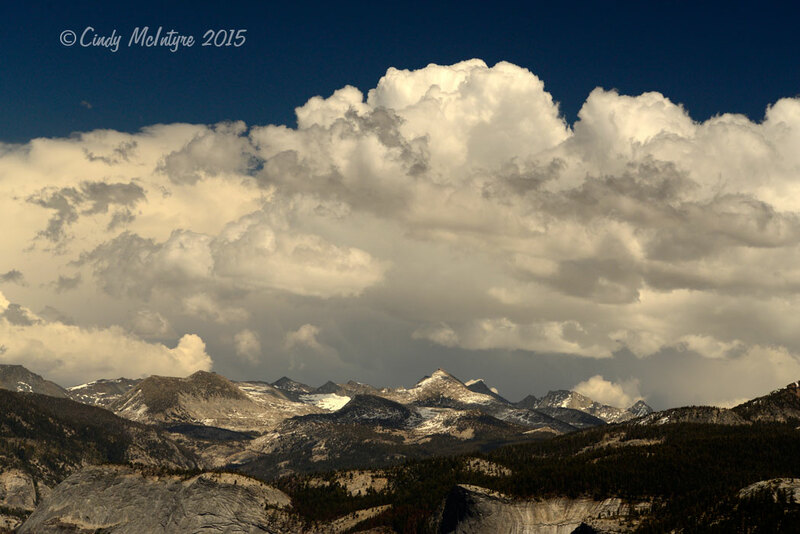 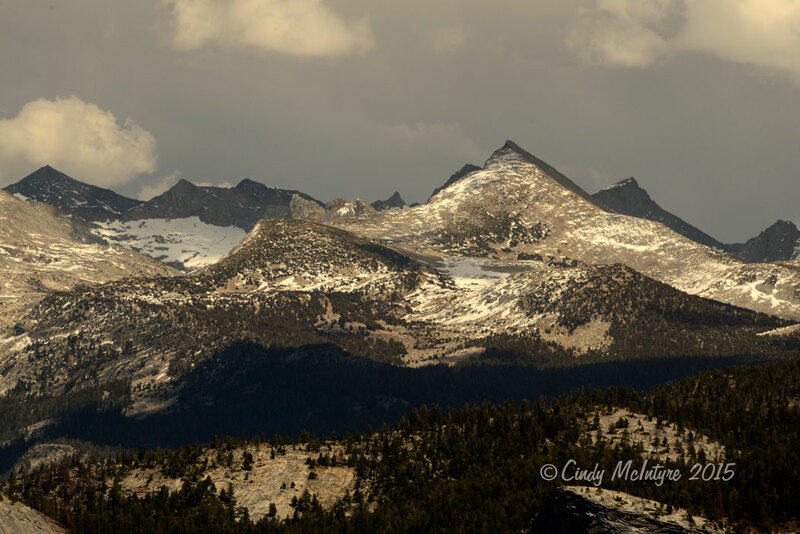 Still catching up on my photo editing with these images of Yosemite from Glacier Point in early May. 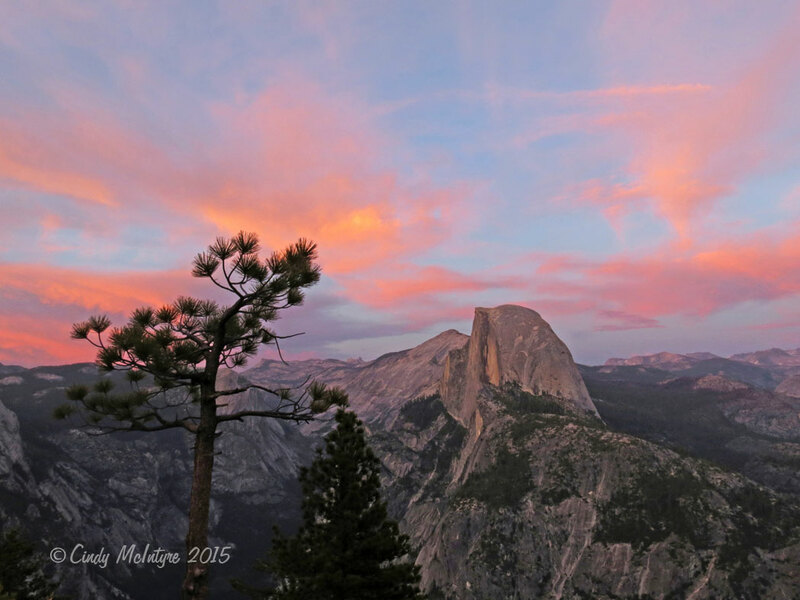 It is mesmerizing to watch the light change from late afternoon to early evening to sunset in a place like this. 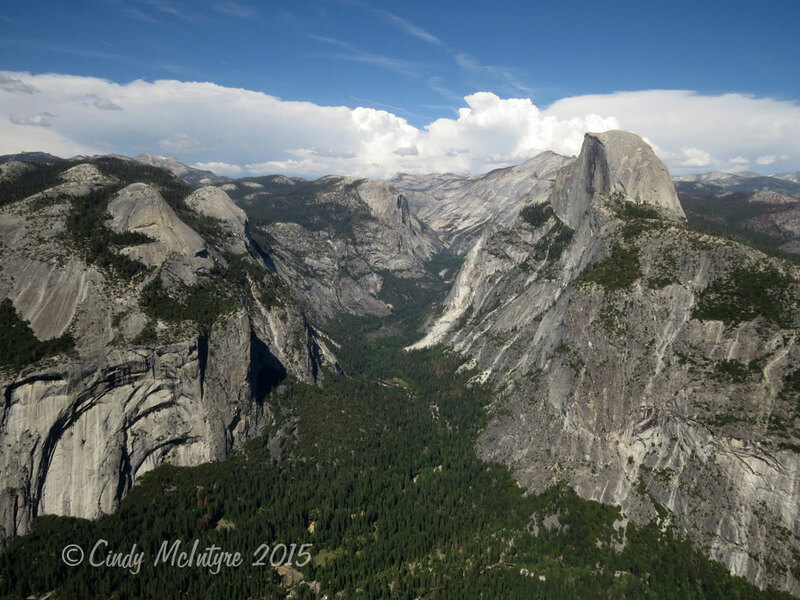 This was early enough in the season that the atmosphere was not veiled by smoke from nearby wildfires. 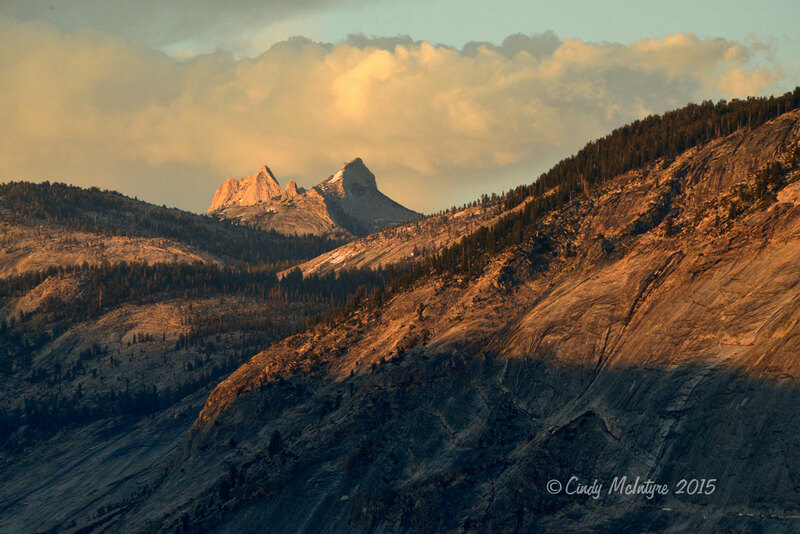 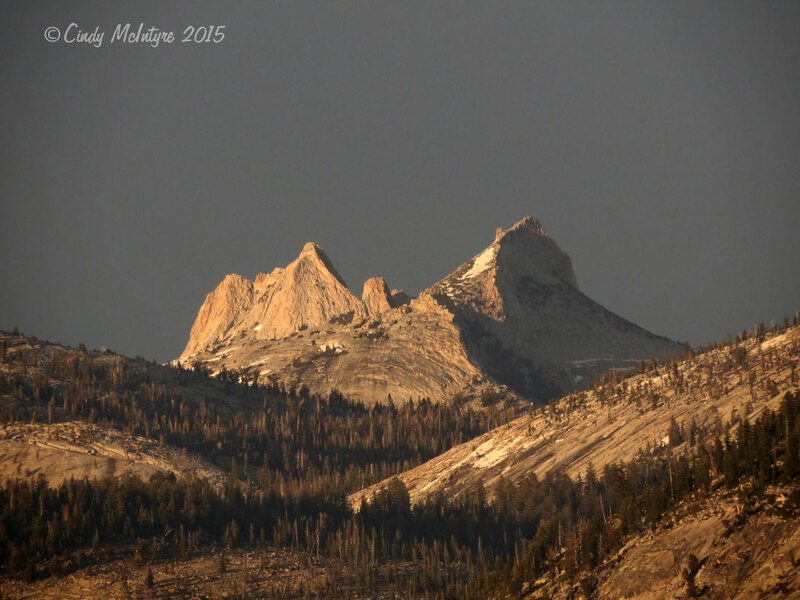 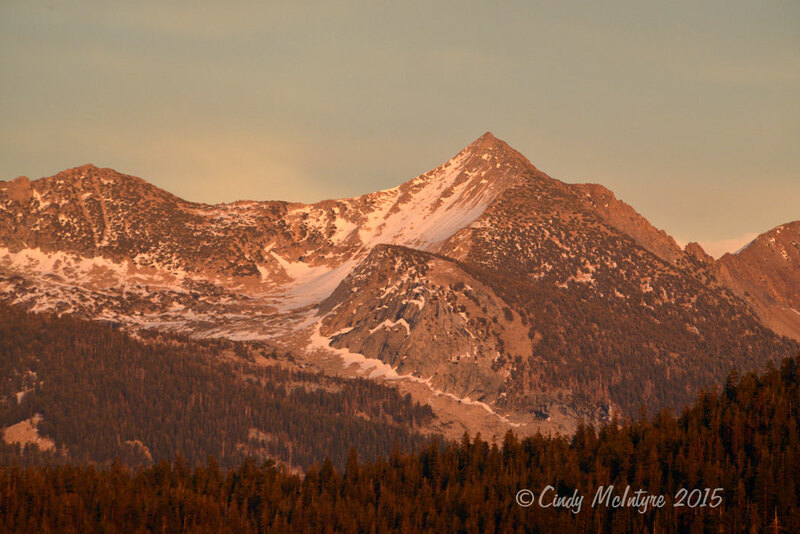 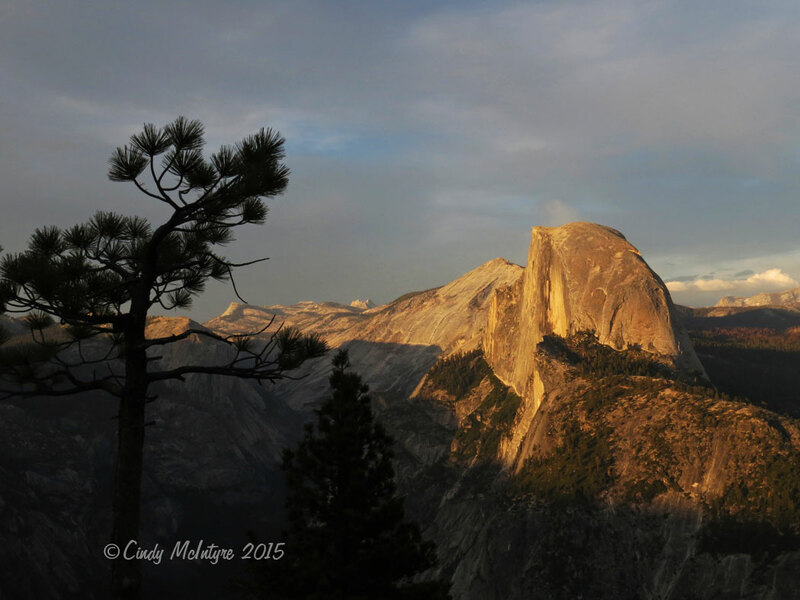 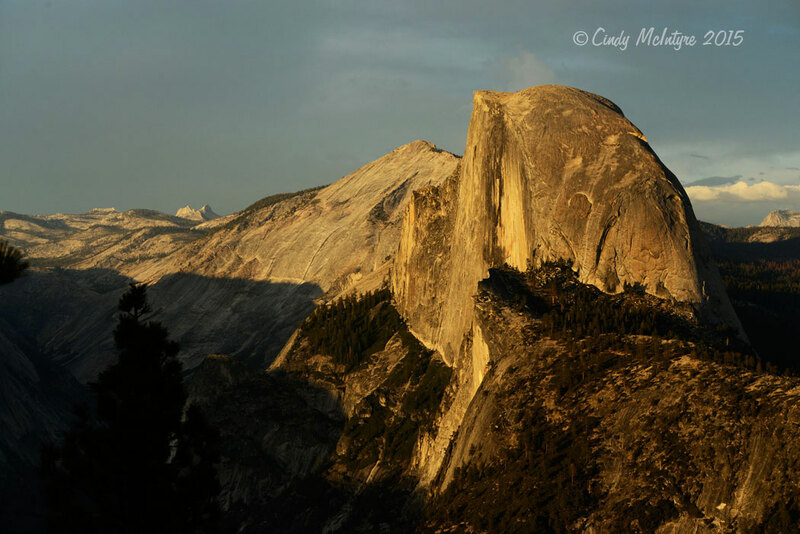 This will be a series of the famous Half Dome as the light changes. 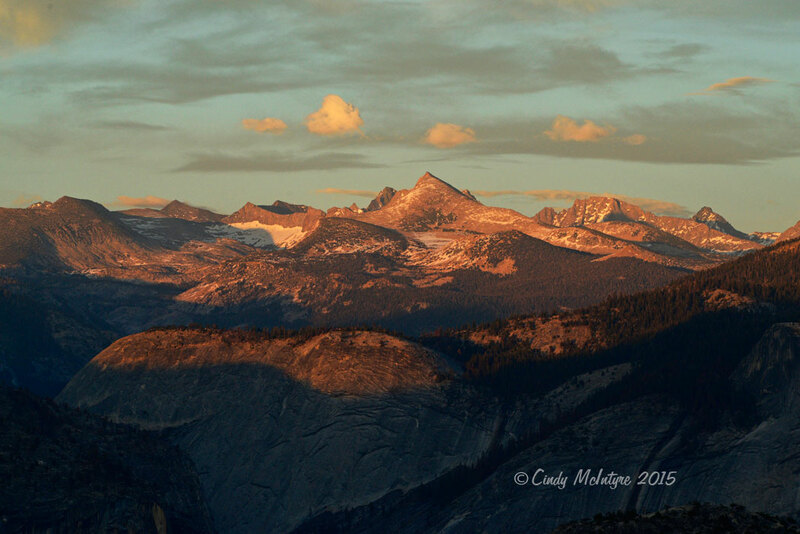 There used to be a ritzy hotel where this viewpoint is now. 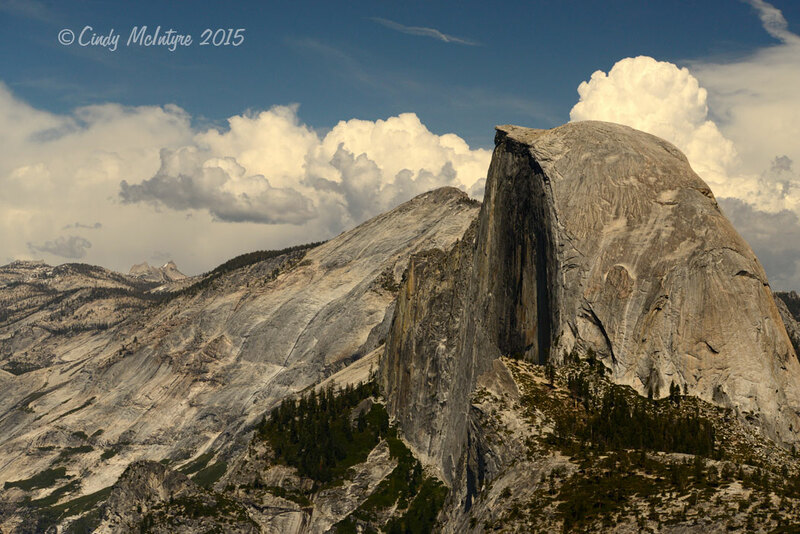 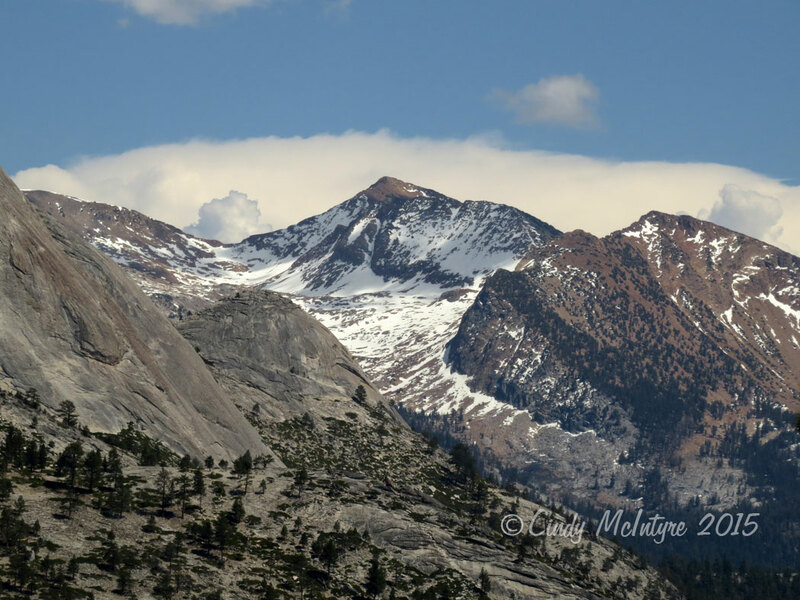 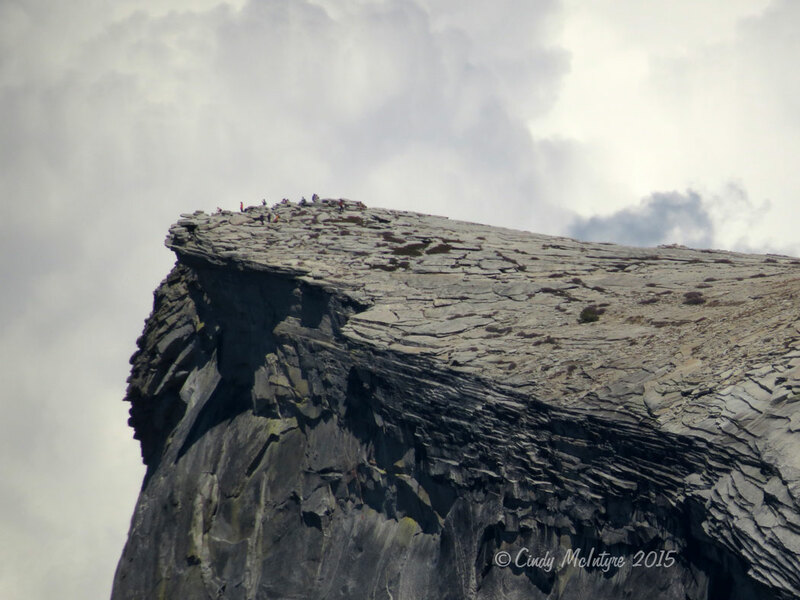 Zooming way in on Half Dome – see all the people there! 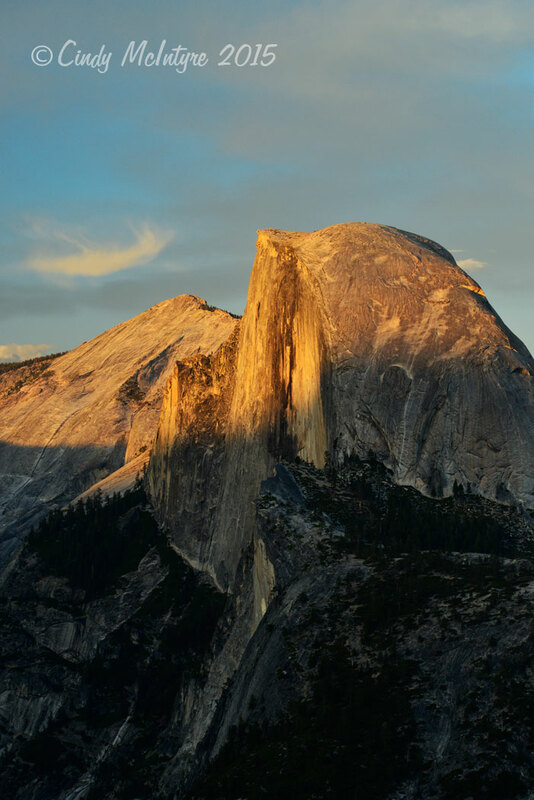 They are obviously camping overnight. 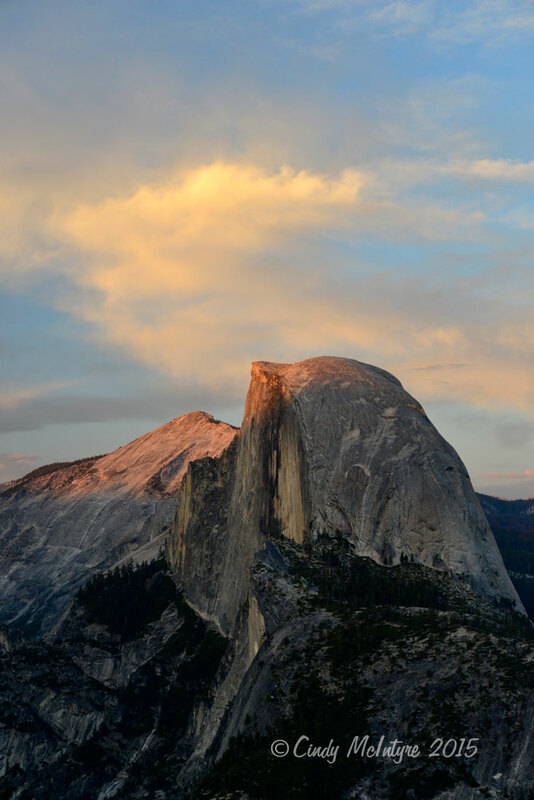 Everywhere you turn, there is a stunning view. 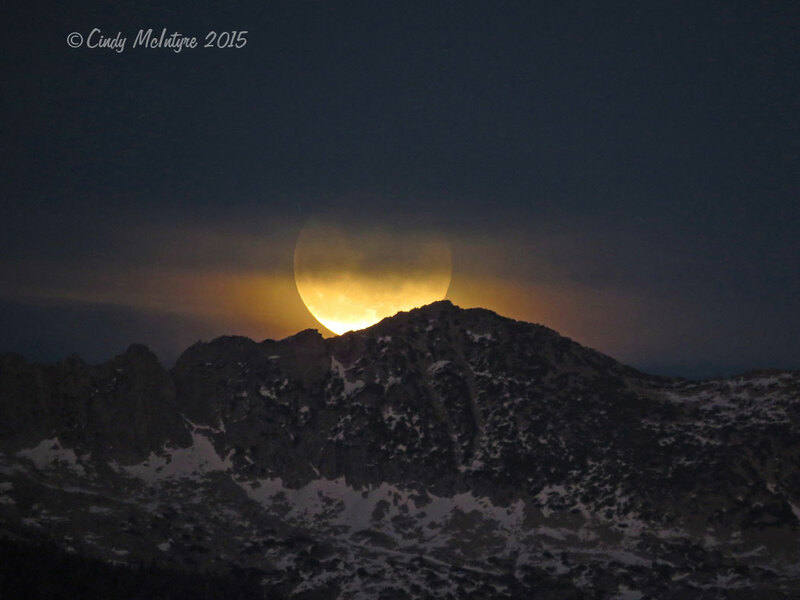 And finally – a full moon rises.